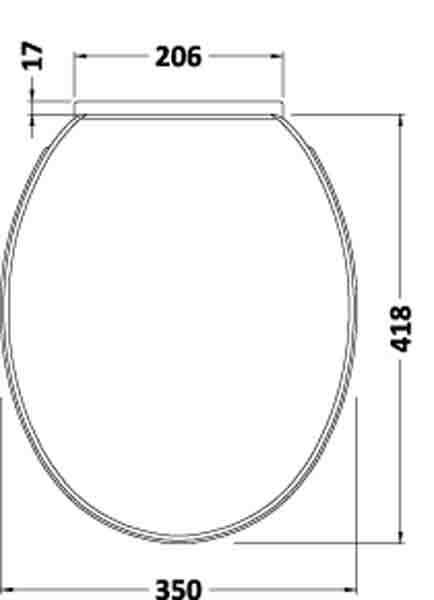 A standard shape soft close toilet seat from Ultra Finishing. 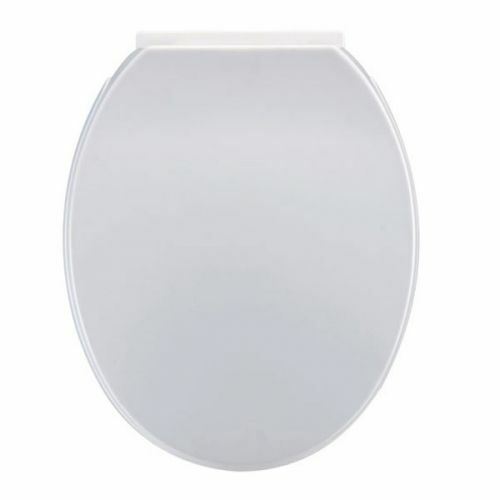 A classic shaped design made from durable white plastic that will suit many toilets. Soft close hinges give the seat a luxury finish and will provide years of reliable use. 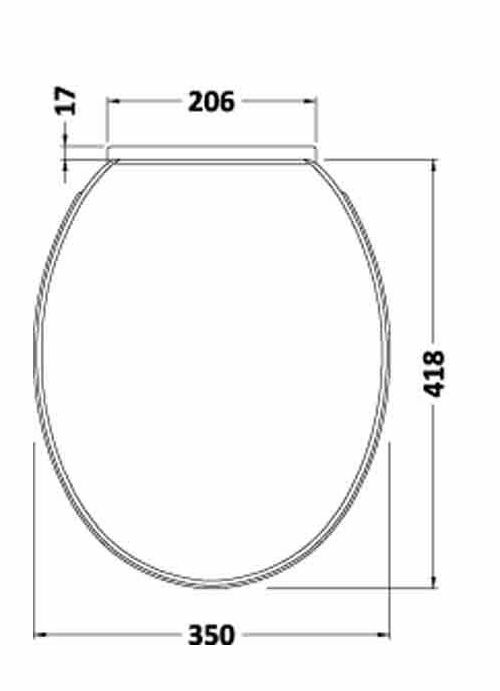 This seat also features a top fixing system, perfect when access is restricted.